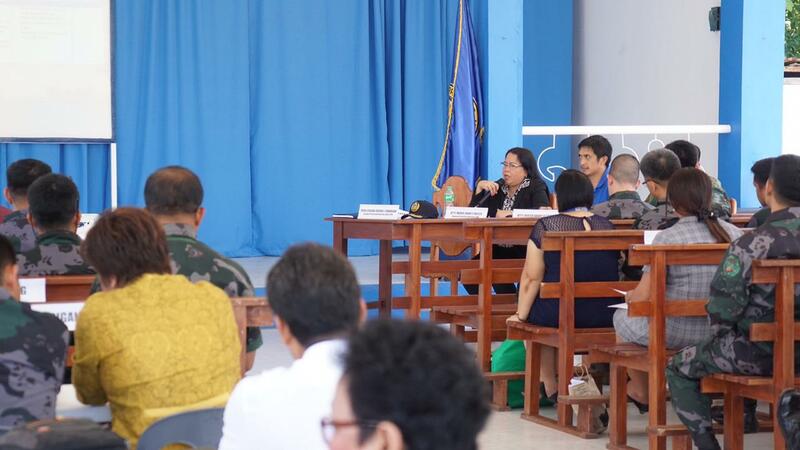 “There should be no failure of elections and everybody should be safe”, CAR Election Director Maria Juana S. Valenza said during the Joint Provincial Security Control Center (JPSCC) conference earlier today at Camp Juan Villamor, Calaba, Bangued. 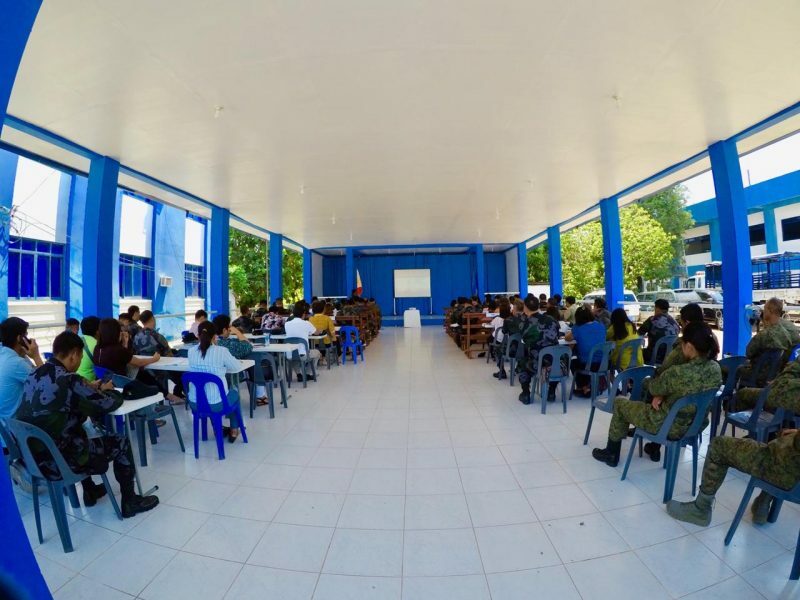 JPSCC is composed of election officers, police personnel, municipal police officers, and Armed Forces of Philippines personnel. 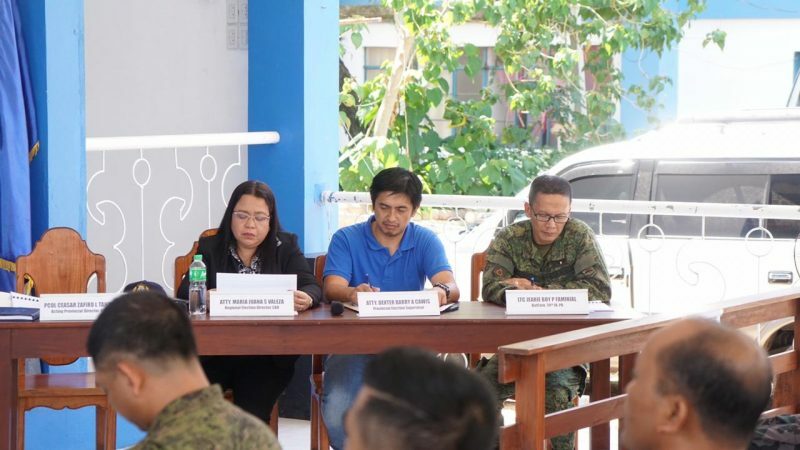 This interagency collaboration established efficient coordination for the 2019 elections. 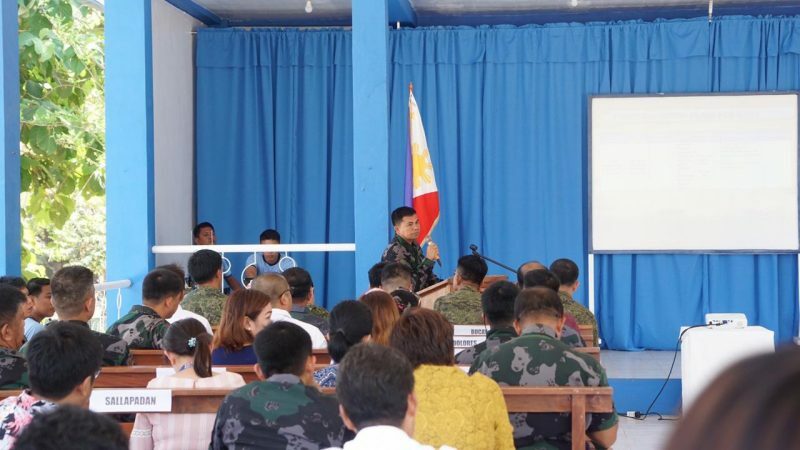 Valenza encouraged the members to carry out their mandate and remain neutral when implementing the JPSCC action plan to ensure peaceful and fair elections. 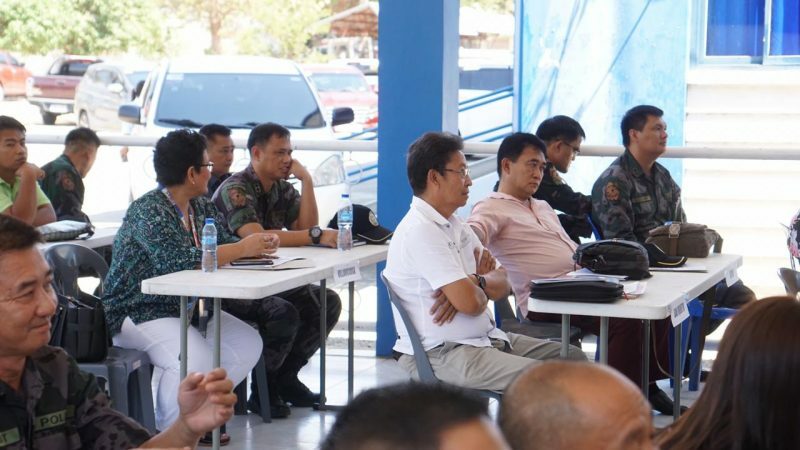 The action plan includes the intensified checkpoints, quick response to incidents, regular deployment of troops, and increased security of voting precincts. 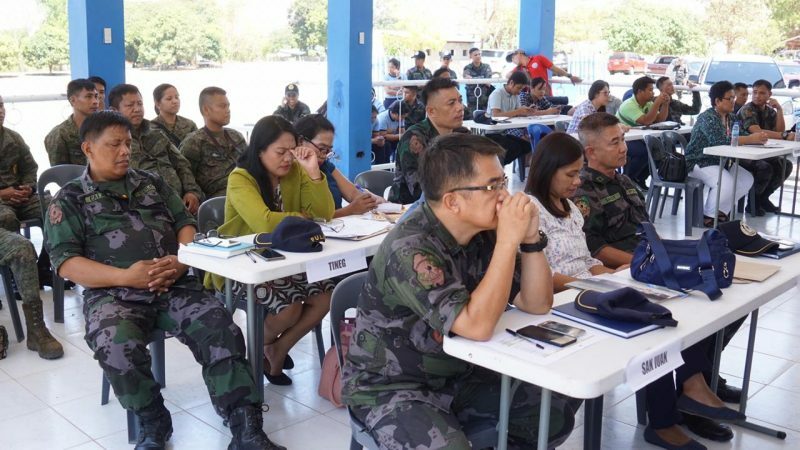 Abra Police Provincial Director Ceasar Tannagan, Provincial Election Officer Dexter Barry Cawis, and 24th IB Commanding Officer Jearie Boy Familial were also present during the conference.